Losing your keys is the worst — so it makes sense to do whatever you can to ensure your keys get back to you safely, should they be misplaced. For some that may mean attaching a Bluetooth-enabled location tracker, but I'd rather not have yet another bulky plastic doohickey on my keychain next to my flash drive. Luckily, the web has come up with a pretty low-tech method of ensuring your keys are returned safely. But first, you'll need to visit a pet store. 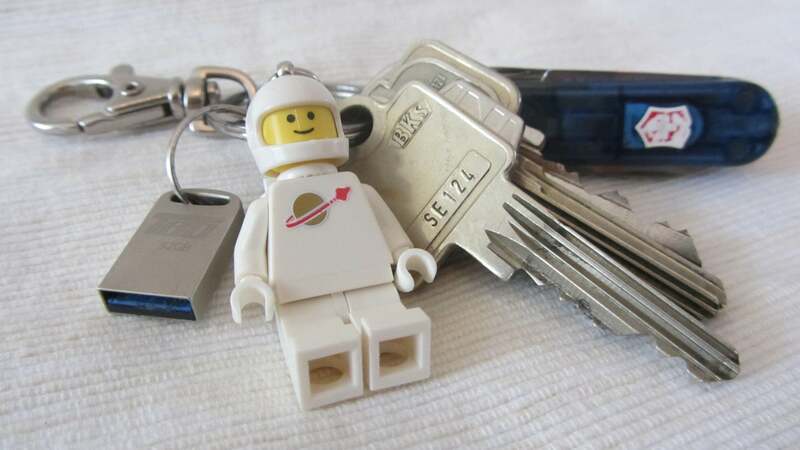 Redditor jordanlund offered this ingenious idea: use a dog tag ID on your keychain. You can visit a pet store with a dog tag engraving machine or order one online. Just choose your tag, and add your name and your cell phone or work number. Now that your keys are ID'd, if someone locates your lost keys and they're basically decent, they will contact you in an effort to return them. If, for whatever reason, you're worried about using your phone number, you could set up a special email address for your lost keys: [email protected] is probably taken, so use your imagination. Or you can always use another phone number, like a Google Voice number, or a temporary one through a disposable phone number app like Burner (though you may have to pay a subscription fee should you use the aforementioned app). Temporary numbers are great if they are used for public-facing situations, like Craigslist deals, newsletter sign-ups, or establishing a single number for photo sharing at a group event. Oh, and if you find yourself constantly misplacing things like your keys, wallet, or watch, perhaps you should experience the bliss that is the collection bowl?